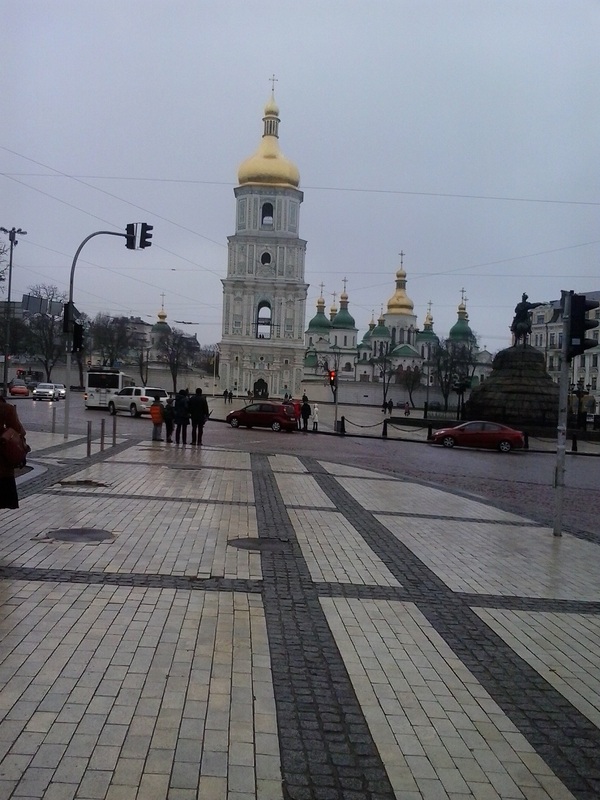 Kiev is a city of invaluable historical and cultural monuments, a city of great events and outstanding people. Everyone will find there something especially interesting for himself. 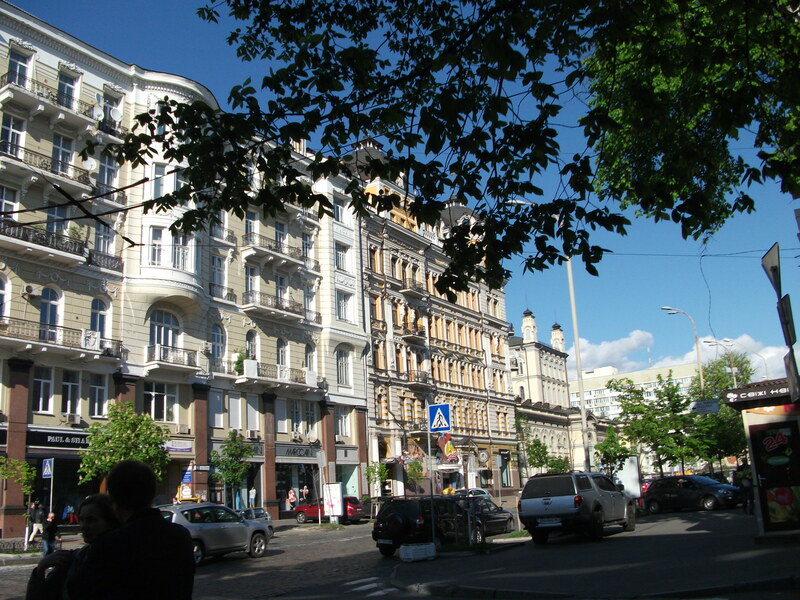 Kiev is distinguished for its rich cultural life. Theater lovers will find many theatres offering various theatrical programs. Most performances are held in Ukrainian or Russian. The recently renovated Kiev Opera House presents very good opera as well as a broad repertoire of ballets. Ivan Franko Theater is a center of Ukrainian drama, comedy, and musicals. A lot of various exhibitions are carried out in the city's numerous museums and art galleries. Take a walk through the ancient streets of this scenic city, feel its unique beauty and the spirit of its past. For sure your stay in Kiev will become one of your most memorable experiences. 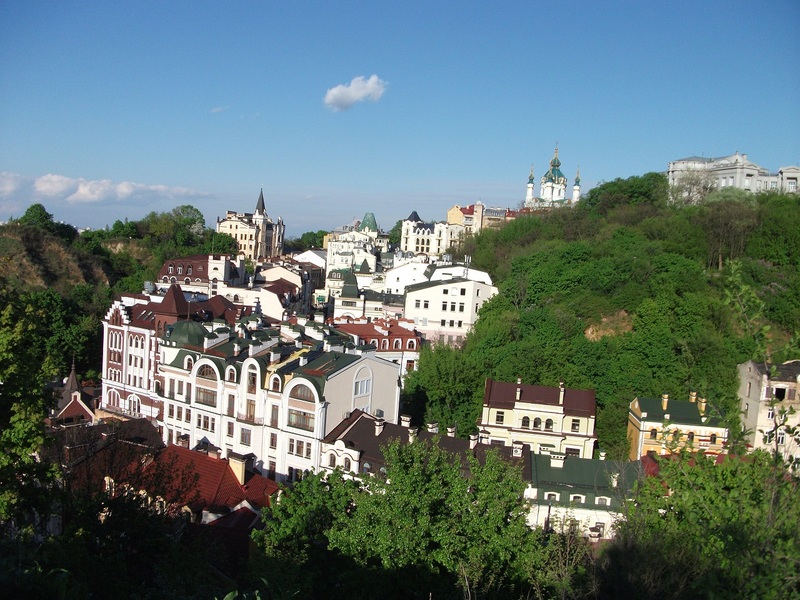 2) Daytime and night time trips for unique and up to date sites seeing to discerning for Foreign Nationals who want an interpreter to get the best from what is happening in Kiev, especially for those who only have a few days to get the real feel of Kiev. 4) A tour of real Kiev pubs- resaturants - burs - night clubs with a real Kiev vibe, great ales and often live music. 5) Local Museums and theatre- When you want to get something different from Kiev’s arts ..
7) A small and personal business offering tours around Kiev to tourists who have little time or want something different.